There is no well-rounded diet anywhere without a good quantity of fiber in it. Fiber is a really important food component that offers a lot of benefit in the body. Fiber, also known as dietary fiber, roughages, or bulk, is a type of carbohydrate that cannot be broken down into digestible sugar molecules. This means that the fiber you ingest stays in the same form until it passes through the intestinal tracts and disposed of as feces. If fiber stays intact all through without being absorbed or digested, then what is the point of eating it? We’ll get to that in a bit. For now, let us take a look at the types of fiber. There are basically 2 types of fiber; the Soluble Fiber and the Insoluble Fiber. Soluble Fiber, like the name implies, is soluble in water. It dissolves in water which results in a gel-like consistency. The Insoluble Fiber stays pretty much in the same form. Both types of fiber benefit the body in quite a lot of ways. Fiber helps with digestion of food and bowel movement by increasing stool bulk and regularity. It also promotes easier bowel movement (which is something worthy of note) and helps to maintain colorectal health. Experts believe that there is a possible link between fiber and colorectal cancer prevention. 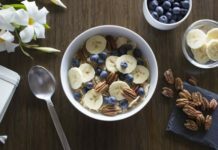 Colorectal cancer, also known as Colon or Gut cancer, can be prevented by making sure you have the right quantity and quality of fiber in your daily meals. Eating a lot of fiber can prevent food allergies and asthma. This sounds surprising, but that’s the truth. According to experts, eating a lot of fiber ensures you have healthy guts, and having healthy guts ensures you have the right bacteria to properly handle your food digestion process without any allergies. Eating a lot of fiber is also good for preventing heart diseases. It can lower your possibility of developing heart disease by 40%. If you are overweight and you’re looking for a way to lose some pounds, try eating more fiber than you use to. This simple change in your diet may not seem like much, but it can help you drop those pounds with time if you eat enough of it consistently. When you don’t eat enough fibers, you’ll definitely suffer some health complications. Just like many other important nutritional components, lack of fiber in your meals can result in health complications. Some of them are listed below. Problem with your stomach is usually the first sign that you may be lacking fiber in your diet. Constipation and diarrhea are very common symptoms of lack of fiber. Inflammation is a sign that you’re not taking enough water. It is also a sign that you’re not taking enough fiber in your meals. If you feel hungry a lot, even after a meal, then you may be lacking enough fiber in your meals. Fiber helps to keep you fuller for longer. There is just something about fiber that helps you stay up and doing all the time. If you find it hard to get out of the bed on a “normal morning” as a result of low energy, you may be lacking fiber. 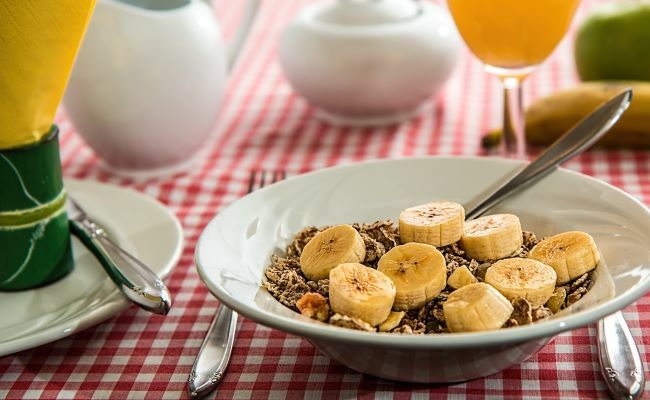 Not sleeping well at night is another possible symptom of low fiber in your meals. Do you have stubborn acne that will not let your face glow no matter how much you try? Try taking care of your face from the inside out by eating a lot of fiber, and you just may never see acne on your face again. Honestly, there are much more than 10 foods that are rich in fiber, we know that. 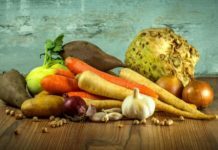 But just in case you don’t have time to start searching out what strange food you should eat to up your fiber intake, then you can start with these simple, easy to find, fiber-rich foods. 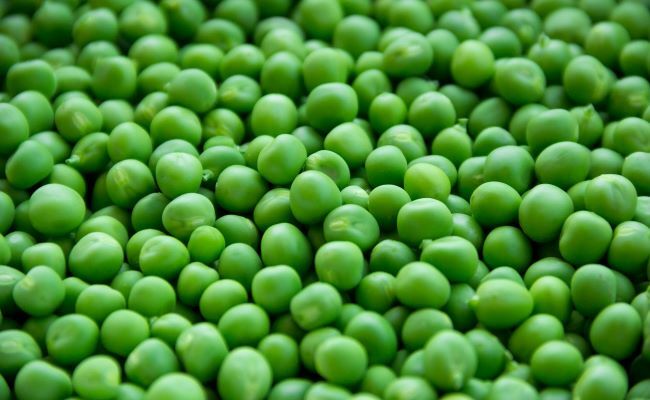 A cup of peas has about 9 grams of fiber, which is definitely something compared to the expected daily intake of 25 grams for women, and 38 grams for men. You can get peas from any grocery shops at a very affordable rate, and you can eat it with rice, pasta, or any other food of your choice. Berries are not just delicious and nutritious, they also have a healthy dose of fiber in them to keep you healthy and fit. 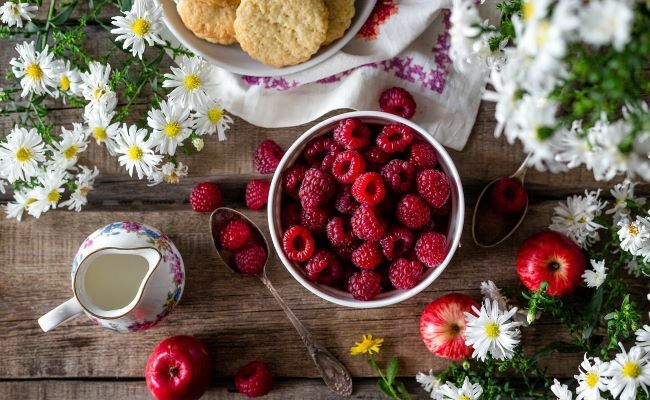 Raspberries can give you as much as 8 grams of fiber per cup. Pears are also great sources of fiber as well as other nutrients. 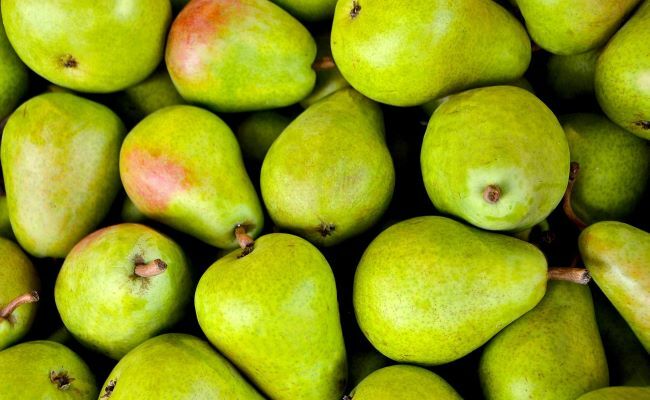 100 grams of pear contains 3.1 grams of fiber, and that is not even up to a full medium-sized pear. Pears are also great for weight loss, diabetes, cardiovascular health, and detoxification. This is a favorite food to many people, mostly as a result of its delicious taste. 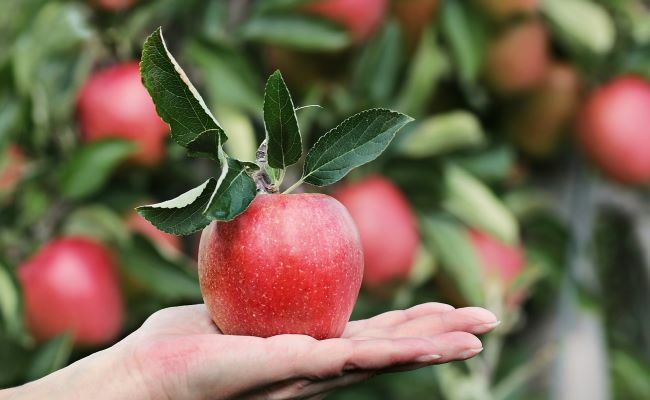 Apple is made of more than 2% fiber, and they contain antioxidants that help to reduce the risk of certain health problems. Banana is known for a lot of things. It is rich in fiber, potassium, vitamins, and starch. 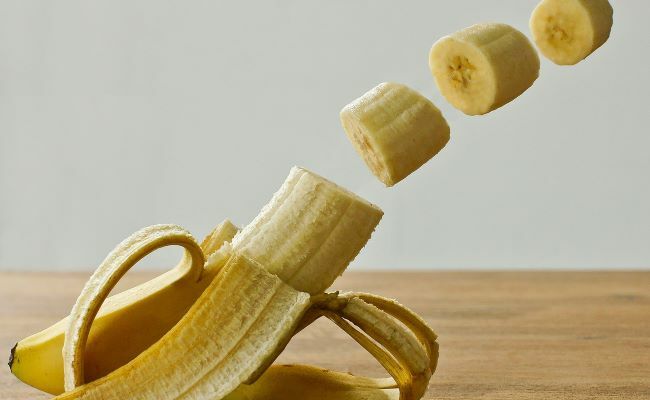 Banana is 2.6% fiber, which is about 2.6 grams per 100 grams of banana. 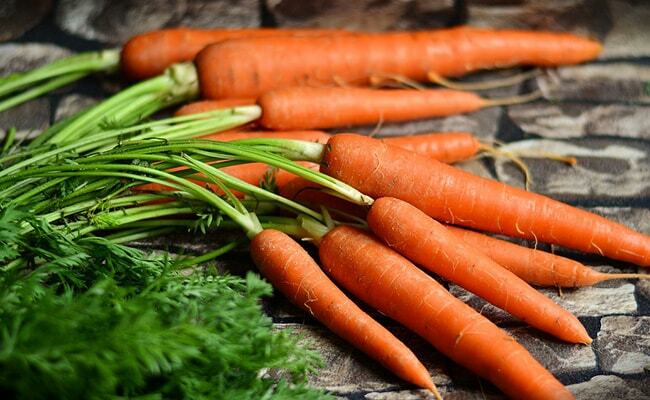 Do you know that carrot was first grown as medicine and not food? That is because it comes with a lot of health benefits. 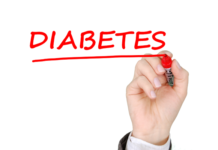 Some of those benefits are as a result of the fiber content of carrots. Every 100 grams of carrots contains 2.8 grams of fiber. Broccoli is one of the most nutrient dense food there is. It is loaded with a lot of nutrients like vitamins, potassium, iron, manganese, and a lot of fiber as well. 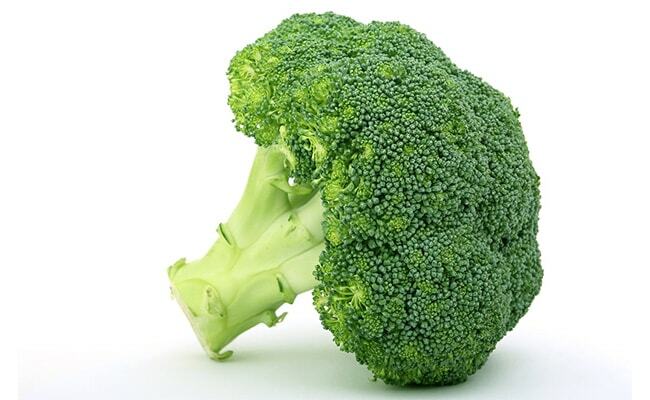 Broccoli is also a great source of folic acid, which is great for the body too. Quinoa is a healthy seed for your health and your pocket. 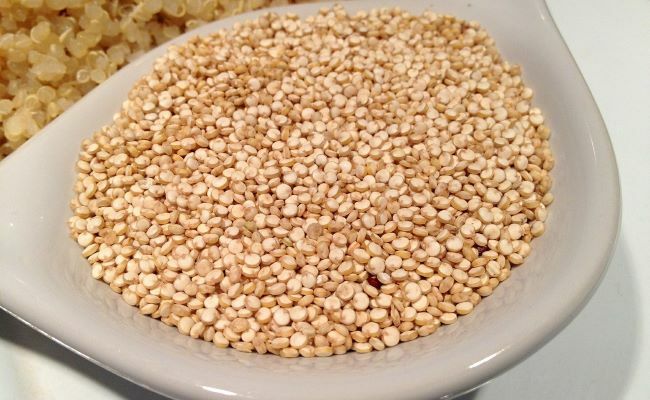 Some of the nutrients found in quinoa are iron, zinc, potassium, protein, magnesium, to name a few. Every 100 grams of quinoa contain 2.8 grams of fiber. Everything you at, even snacks, should have some fiber. 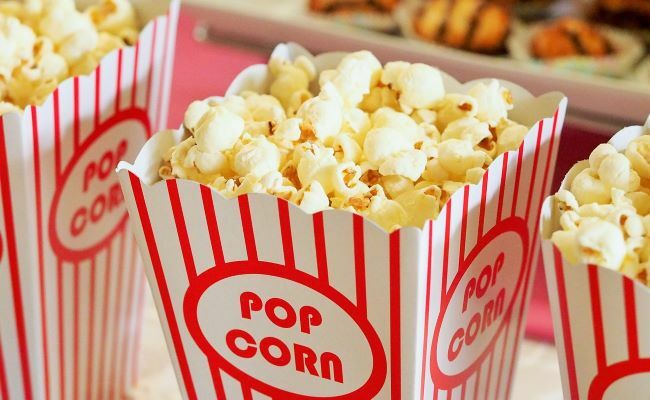 Increasing your intake of popcorn is a great way to increase your intake of fiber. Every 100 grams of popcorn comes with 14.5 grams of fiber. Sweet potatoes are a great source of fiber too. It has a high glycemic index and a delicious sweet flavoring to it. 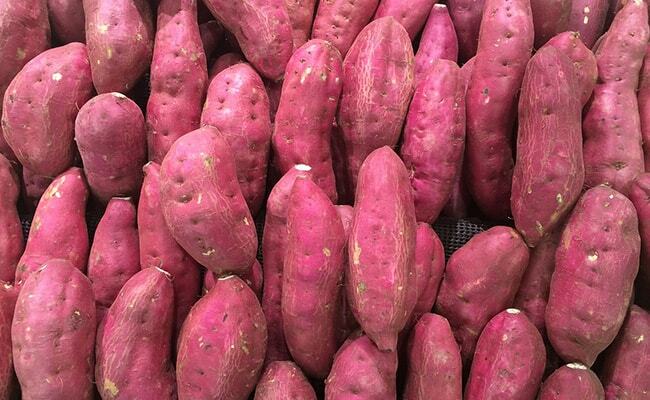 A medium-size cooked sweet potato contains close to 4 grams of fiber. Potatoes also have beta-carotene, vitamins, and minerals. This is a pretty simple list with very common fiber sources. Make it a habit to eat enough of them every day and you’ll live a healthier and happier life.